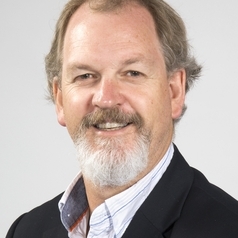 Professor Morgan's academic career began in 1980 when he became assistant lecturer at the Department of Conservative Dentistry Faculty of Dentistry, University of Otago. He has chaired the POH since 2006, and currently has research interests in Clinical Trial of Dental Caries Preventive Agents, Health Informatics and the Economics of Caries Preventive Programs. Current projects of his include Clinical Trial of Dental Caries Preventive Agents, the Oral Health Status of Refugees, Victorian Adults and Children, the Economics of Water Fluoridation, and Developing Trans-culturally Appropriate Dental Curricula.